Xi’an – an ancient gateway that links the ancient Silk Road with the heart of modern China’s economy. Located at China’s starting point of the historic Silk Road linking China to the world, home to the rulers of 13 dynasties and the legendary Terracotta Army, Xi’an is globally renowned as an extraordinary World Heritage site. The ancient walled city – the oldest of the ‘Four Great Ancient Capitals of China’ – offers a fascinating time warp and an assault on the senses that is truly unforgettable. Today, Xi’an Xianyang International Airport proudly echoes the city’s vital role as a focal point of so much of China’s trade and development, past, present and future. The airport opened in 1991 and its programme of phased expansion includes the stunning new Terminal 3, launched in 2012, which radically expanded the airport’s capacity to more than 33 million and expresses a powerful Sense of Place. China West Airport Group continues to further develop the airport with its ‘Three Hubs’ programme, including another development phase scheduled to open in 2020. 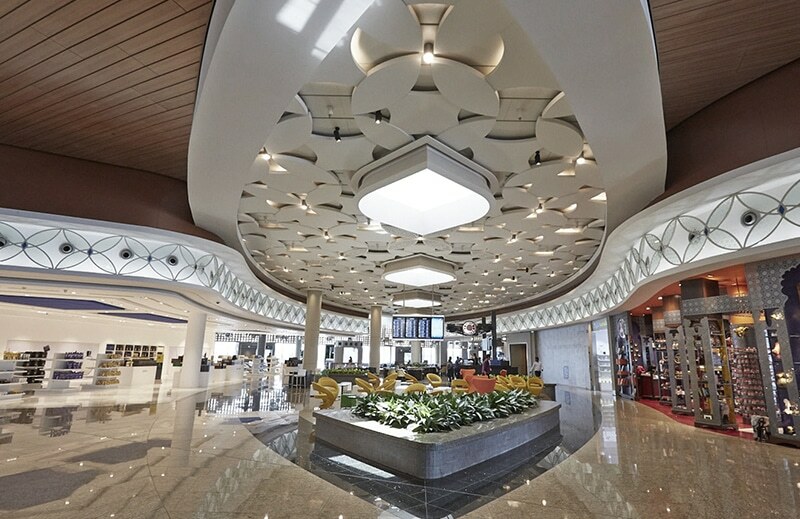 The Design Solution has a long history of working with the airport, firstly on Terminal 2 and then from the inception of Terminal 3 through to projects following its opening in 2012 to expand its international capacity. Although a domestic terminal, the approach was very much planned and designed along the best international standards. Overlooking the check-in hall is a terrace housing a landside food court and standalone restaurants. Taking inspiration from the traditional Chinese lanterns, large pendant features deliver a strong visual element incorporating contemporary lighting effects. 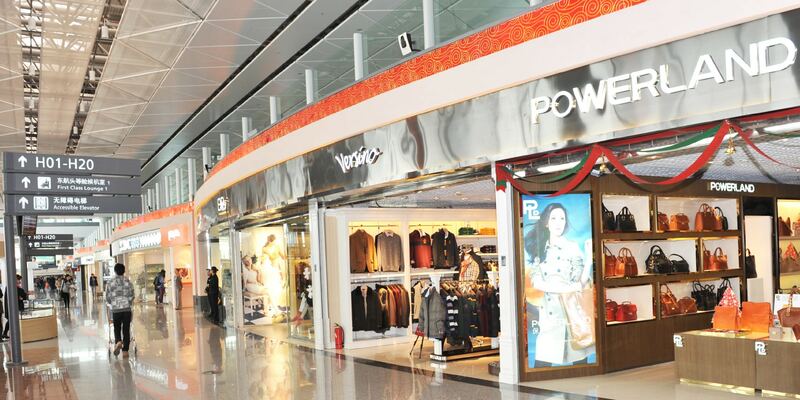 The new international departure lounge features the first walkthrough duty free shop in China and has a design thread that links it to the Silk Road. Some retail space has been planned on the way to security. 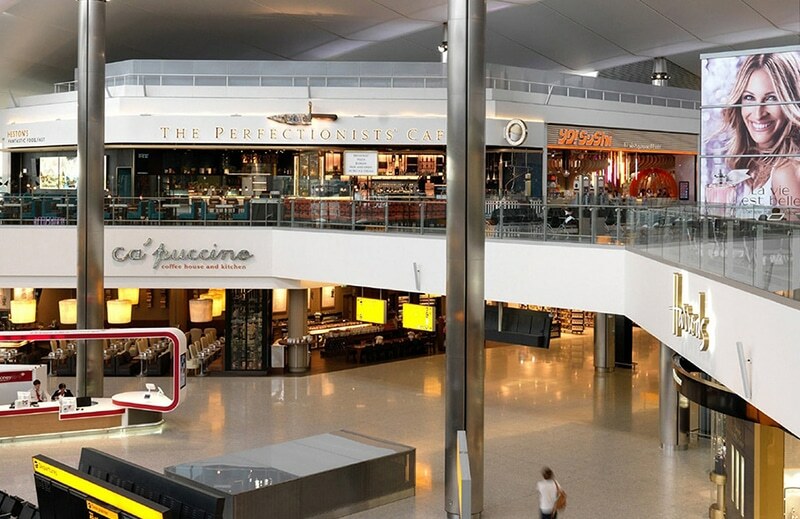 Directly after security, and located on a bridge to the departure lounge, is a shop and cafes. 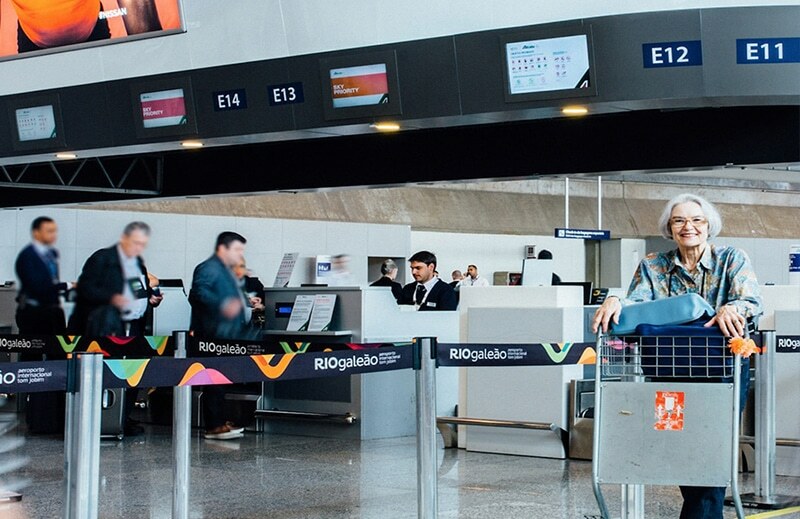 Following this, all passengers descend via escalators and lifts to the departure level where the main retail area is located. On their way down, passengers enjoy a panoramic view over the retail space. On arriving at the centre of the departure lounge, passengers go either north or south to their gates. 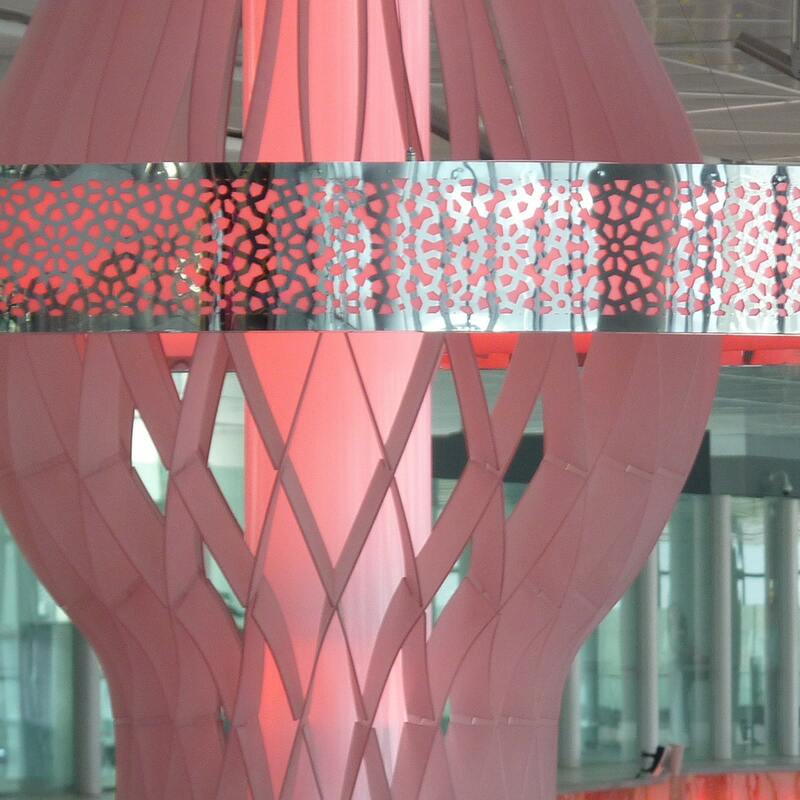 Threaded throughout the terminal design is a deep reference to the history of China but more specifically Xi’an. The background ‘wallpaper’ is a contemporary interpretation of Chinese culture overlaid with elements specific to Xi’an. 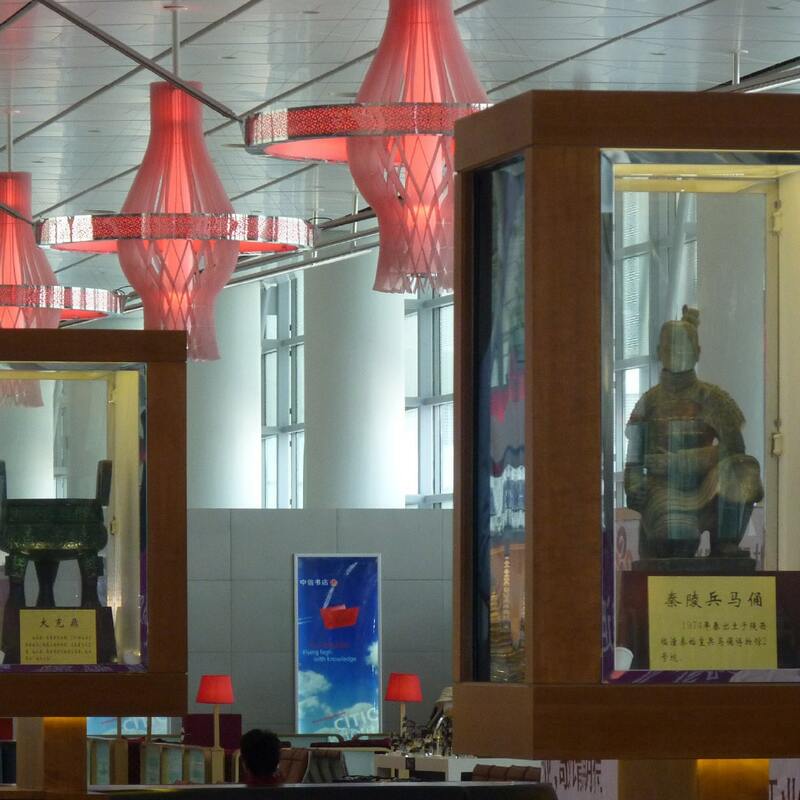 Through the departure lounge are display cases that exhibit historic sculptures and art.